Consult with our Board-certified Surgeons. 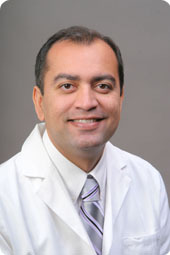 Dr. Anjani Thakur is board-certified in general surgery. He completed his undergraduate degree in biochemistry in the University of California system, where he was the recipient of an Honors Program Scholarship. 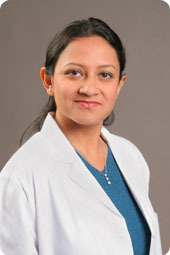 Dr. Vijaya Thakur holds board certification in internal medicine. Licensed by both the Medical Board of California and the Drug Enforcement Agency, she has run a private practice since 2004.